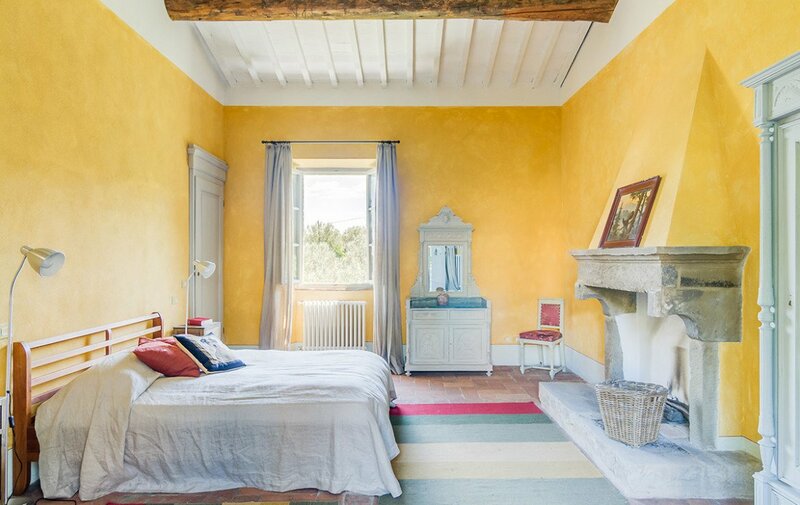 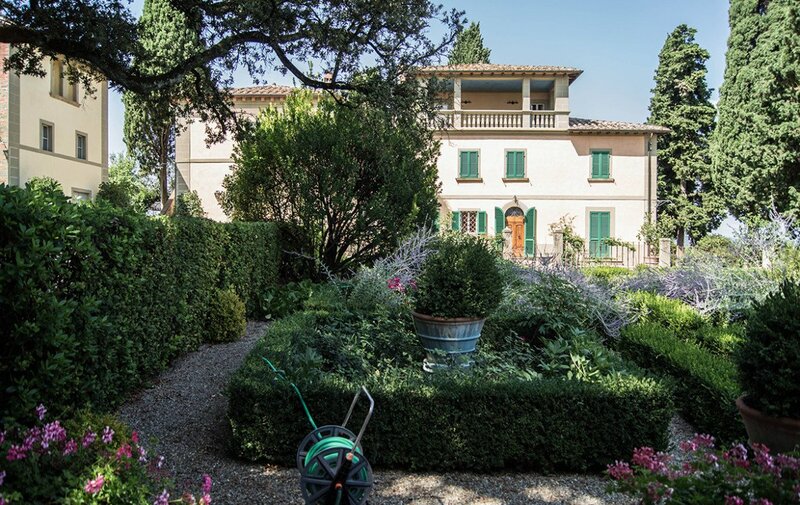 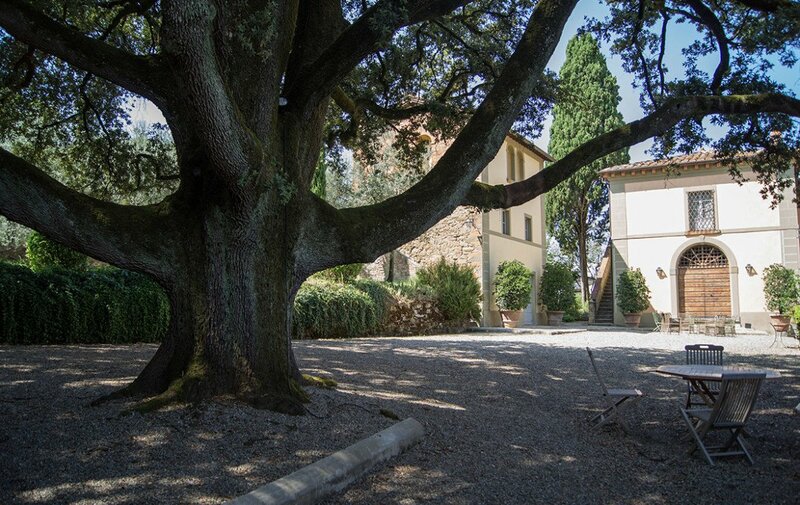 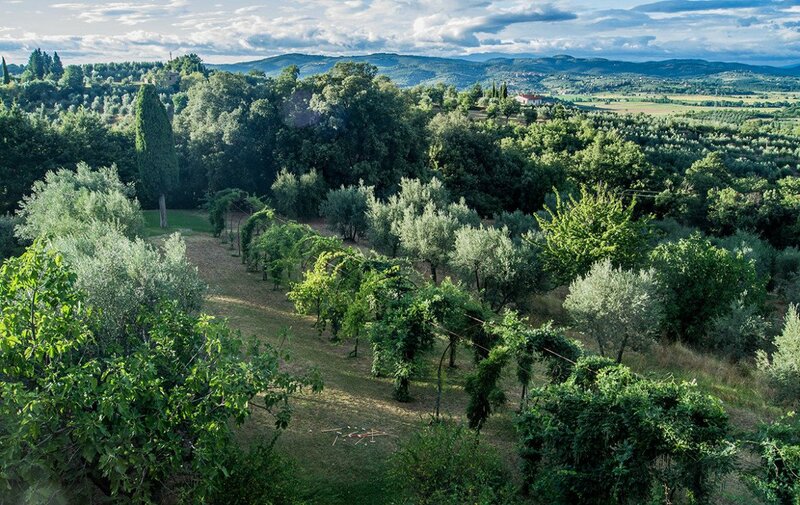 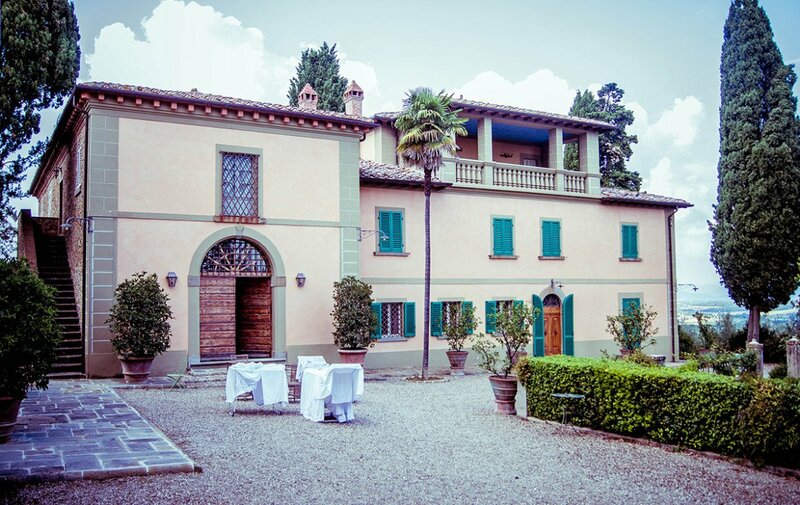 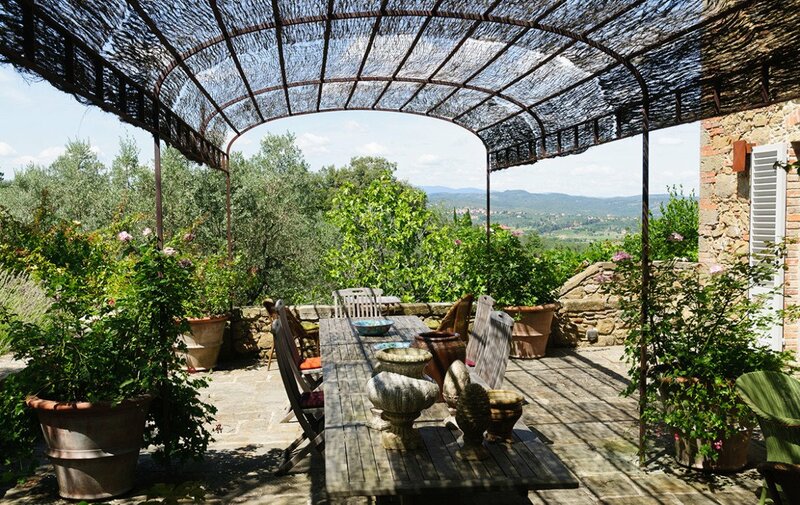 Tuscany Leopoldina style Renaissance Villa with annexes walking distance from Monte San Savino, few minutes from Arezzo. 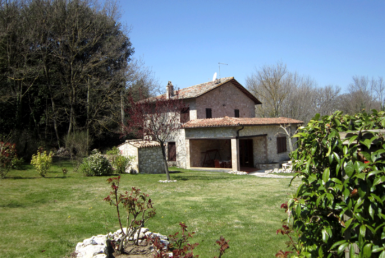 The property has easy access to the main A1 North-South Highway and is within easy reach of all major airports. 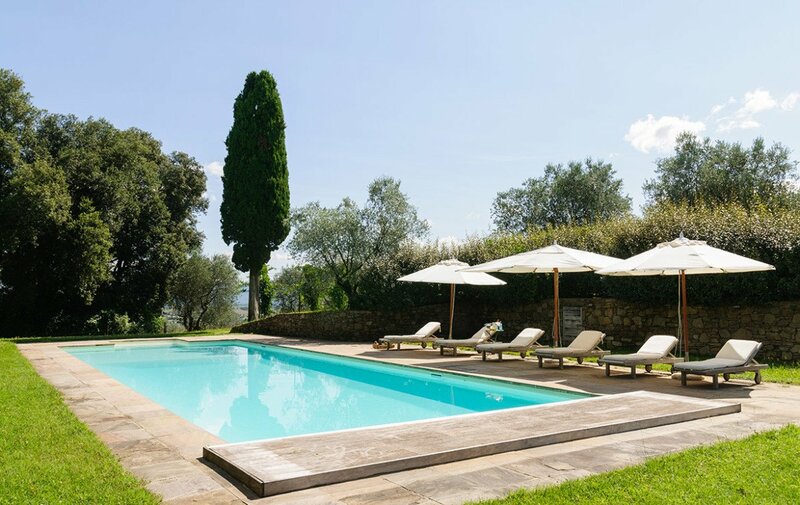 This beautiful Leopoldina style villa originally from the 18th century, sits in a natural enclave fully fenced, with a centuries old olive grove of 600 trees, landscaped garden surrounding the property and the pool, and woods. 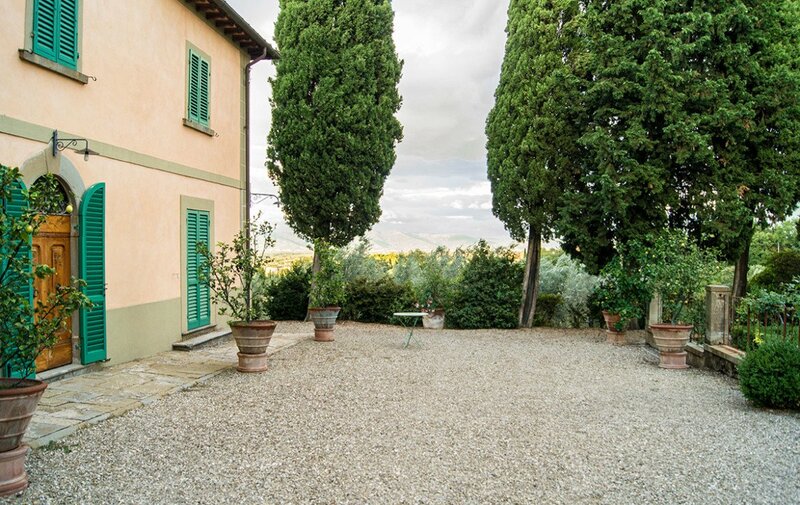 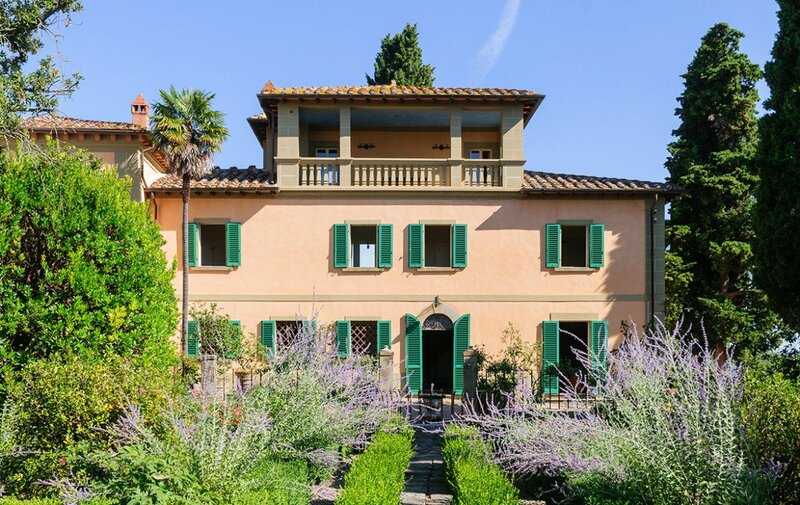 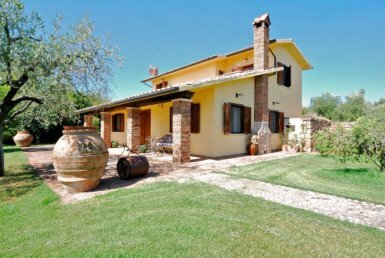 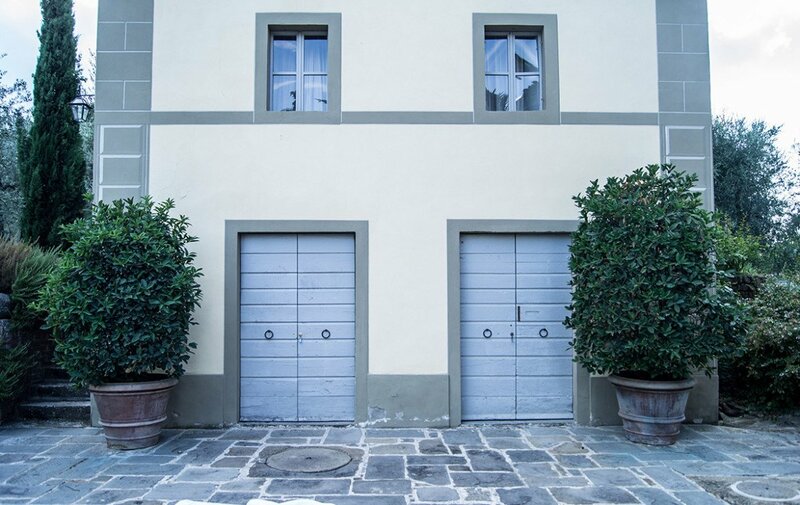 This Tuscan property has a main villa set on two levels and two luxury annexes set up for guests. 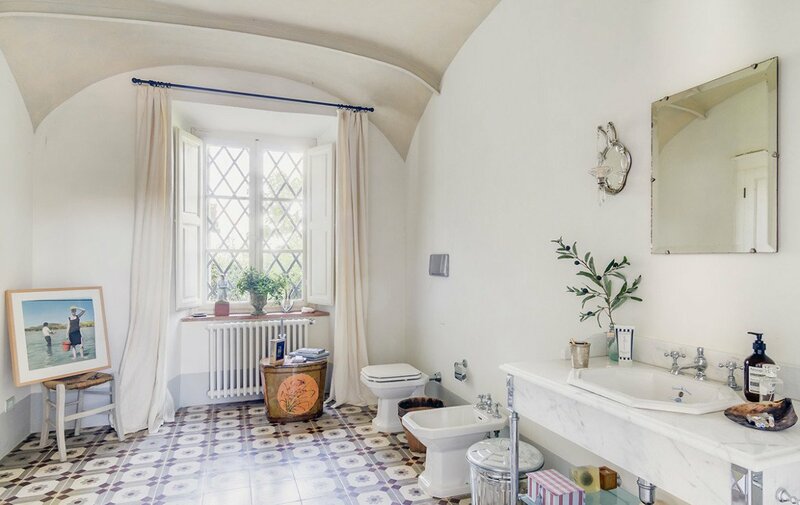  The property has been fully restored 7 years ago maintaining it’s unique architectural charm yet providing it with today’s modern conveniences at the highest level of performance. 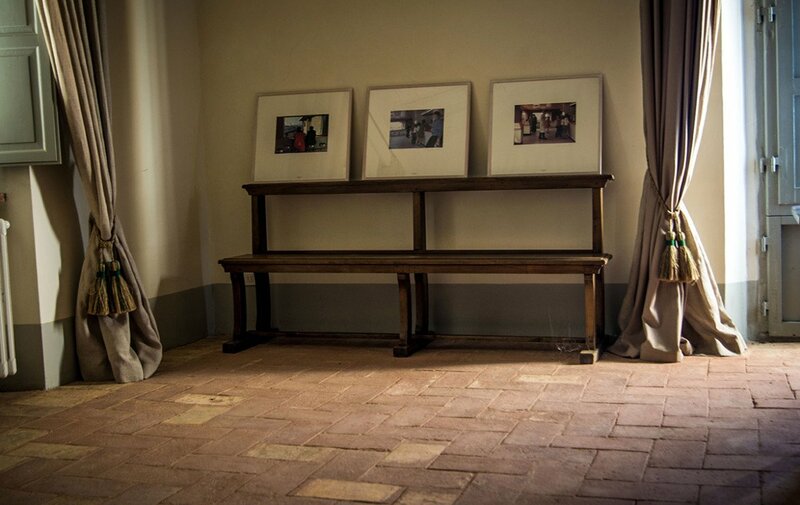 Each finishing touch has been chosen with top quality materials and extreme good taste. 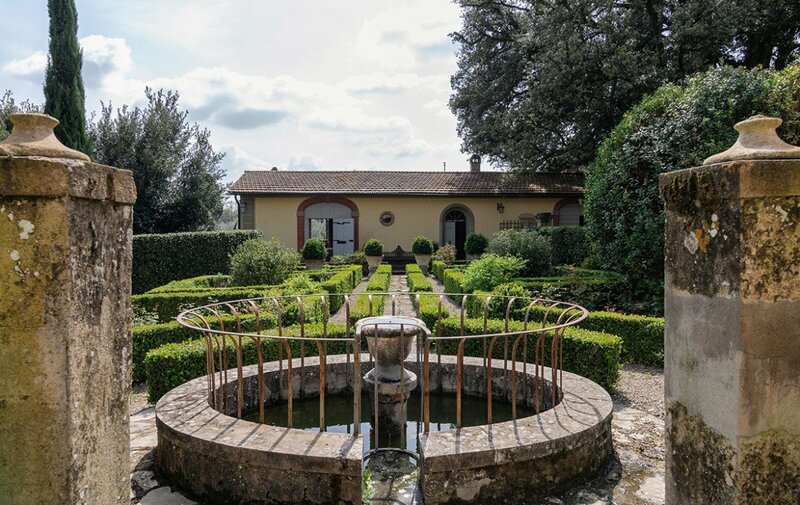 The villa and the two guest houses are set surrounding a beautiful Italian garden inclusive of maze and fountain! 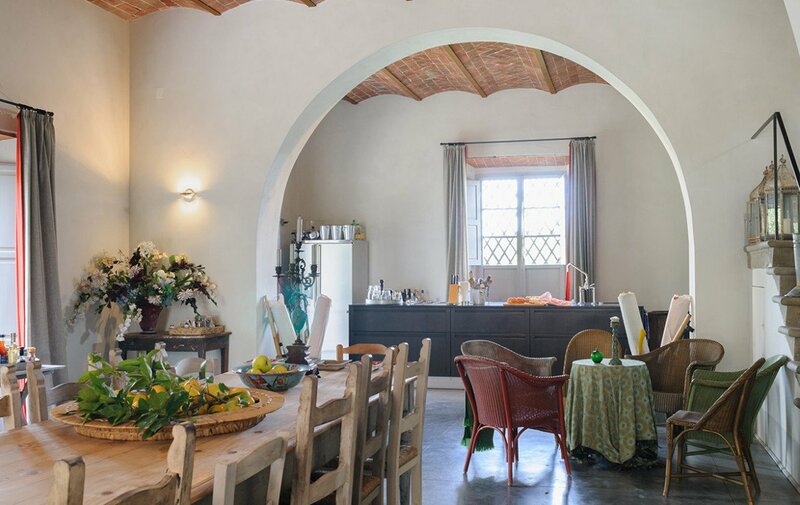 The annex right in front of the house has a large kitchen and dining area that can be used to serve also outdoor dining, and three large guest bedrooms each with bathroom en-suite. 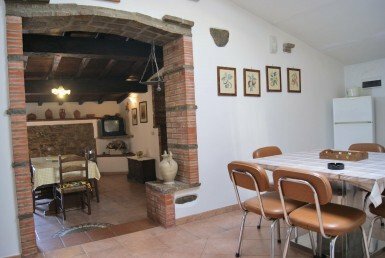 The Colombaia, or Dove House, is next to the main villa and has a ground floor used as cellar and a first and second floor for living quarters. 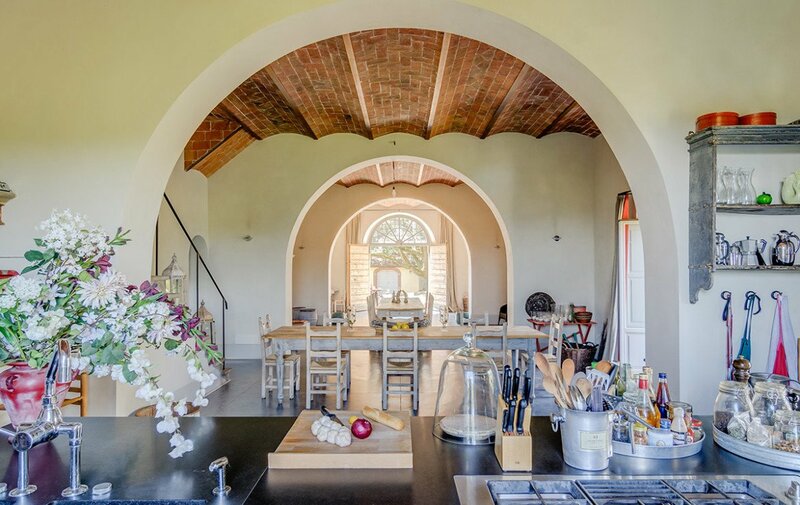 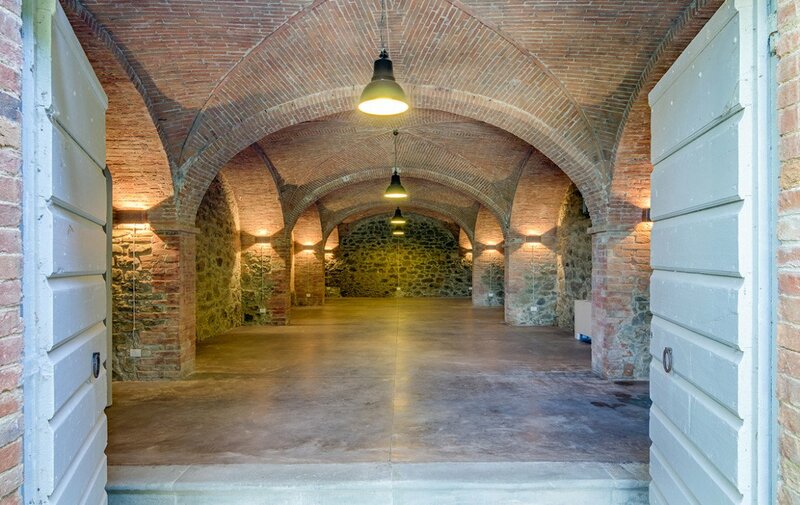 The villas ground floor has an enchanted cellar with vaulted ceilings and arches, the large professional kitchen is ideal for entertaining large groups and the dining area is perfectly set for large parties. 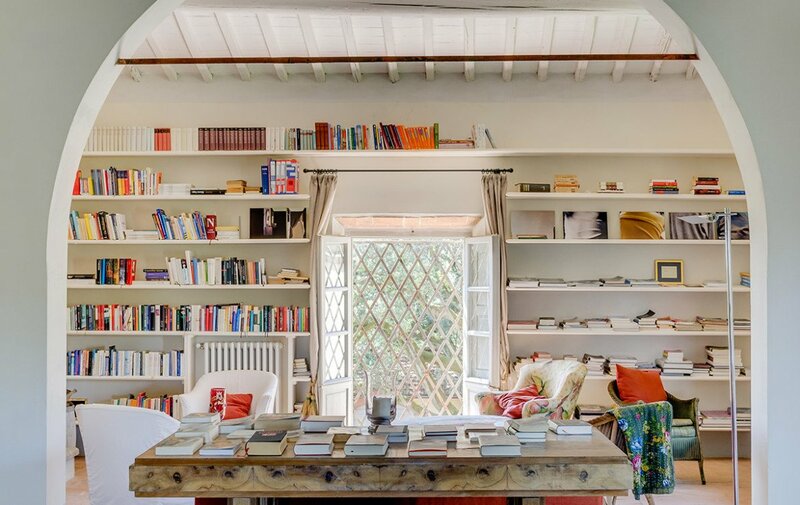 There is a sitting room with a home cinema set-up, library and fireplace. 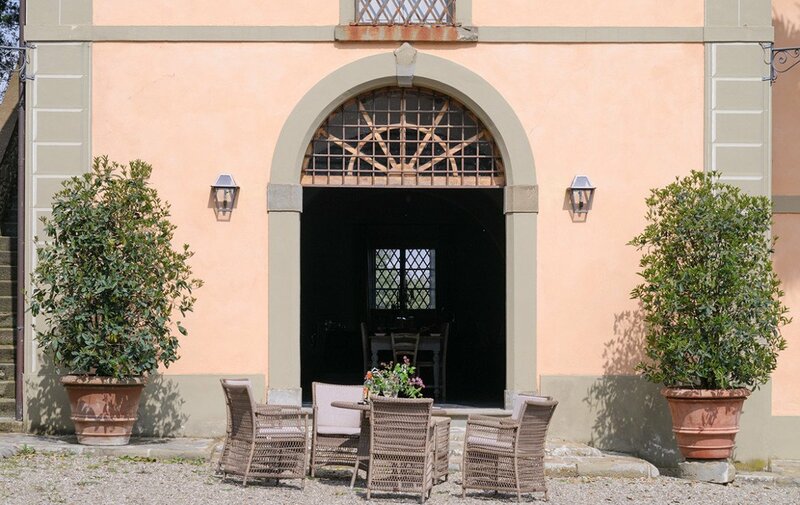 On the first floor there is a balcony and one large room used as a gym. 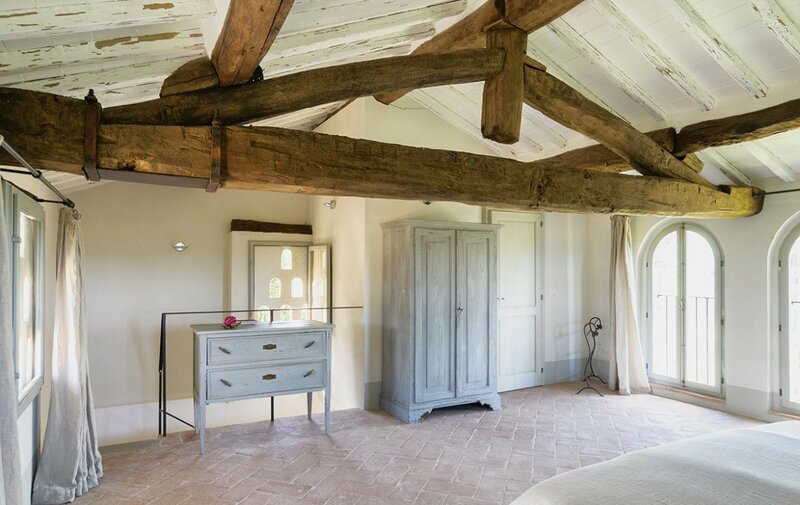 The top floor is privately set for the master suite. 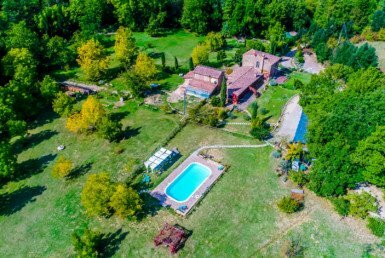 From the villa one could walk to the town of Monte San Savino and enjoy the services of a big city or set up on the surrounding hiking trails. 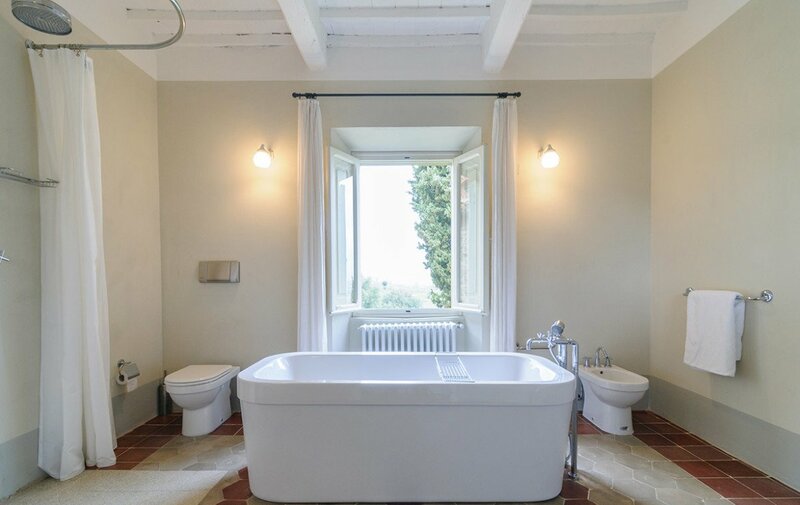 The property has a total of 7 bedroom each with its own bathroom within 1200 square meters set in a complex of circa 8 hectares, that include living quarters, plus cellars, deposits and everything needed to run the estate.